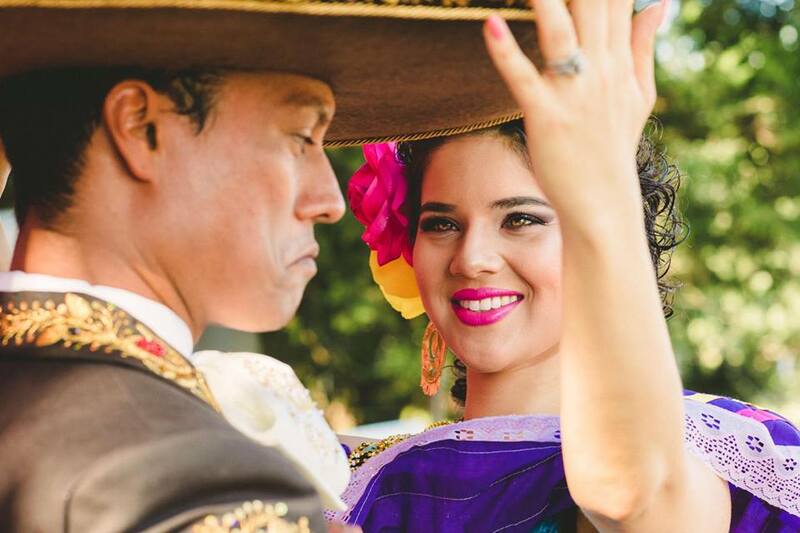 El Charro y La Mayrita hope to encourage and inspire couples to be the best versions of themselves for each other. Unfortunately they do not offer counselling sessions, but if you would like to leave your story, they may be able to offer encouragement and support through in a future video. Would you like to hire El Charro y La Mayrita for a video shoot, promotion or have us produce content for you? I found Erik's videos about 6 months ago, and ivI've been able to make some positive changes. El Charro y La Mayrita are so great! Their videos are funny but they also really want to help, so they are so nice!